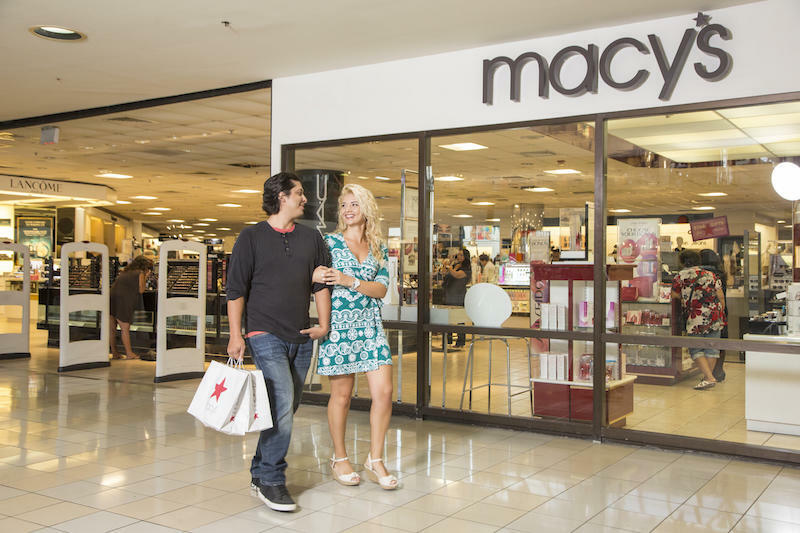 Discover a truly unique shopping experience in the tropical paradise of Guam. Welcome to Micronesia Mall, Guam's biggest and most exciting duty-free shopping mall. 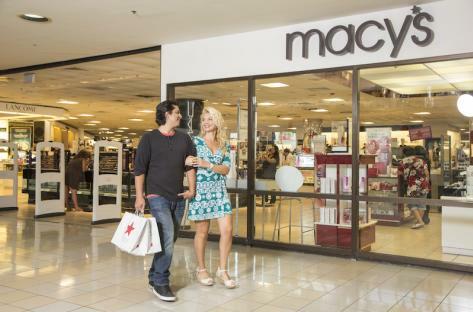 Shop for famous fashion brands and unique products in our 130 shops, boutiques and restaurants including Ross Dress for Less, and Macy's, America's largest and most popular department store! 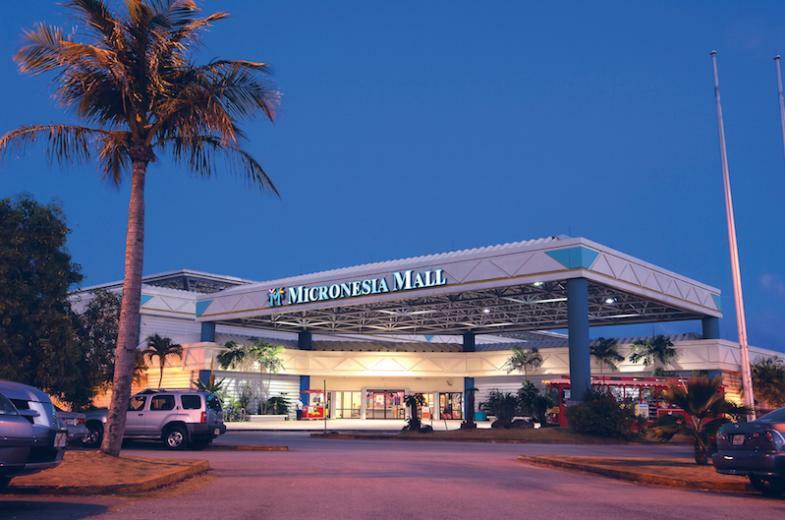 In addition to the best shopping, have fun in our Funtastic Park Amusement Center, Micronesia Mall Theaters and great food in our 20-restaurant Fiesta Food Court.